In Windows operating system Windows Defender is a security essentials part to protect windows from Malware and Viruses. 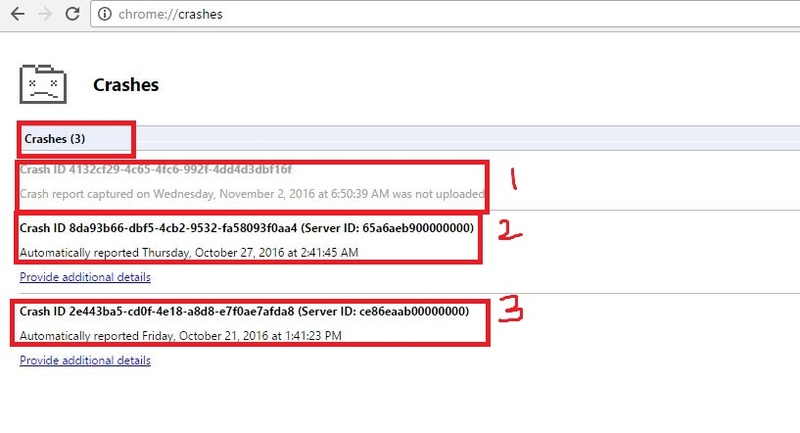 If viruses corrupt the file system like error code: 0x80073b01 of Windows Defender or Micro Essential. In this error generally appears due to corrupted installation of Windows Defender or Micro Essential in Windows operating system. Step 3: Click the “Fix Errors”, to the fix the errors in windows defender. Finally Windows defender is Anti-Virus software that protects to your system from virus attacks. Windows Defender most powerful Anti-spyware to remove all Malware. In some colleges, offices are not accessing needed content so we need to use that content page. But we get errors like a blocked website, error not found like this. Below methods are used for open which website is blocked and which website is an error like restrict the page while browsing the internet. Restricting your access to some particular websites. At the times, you need a way to access the blocked websites and in those situations, proxy websites act as a rescue method. Below websites are used for proxy servers for unauthorized access for any website. 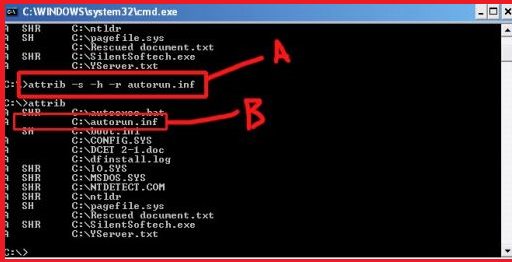 check simple website whether it is working or not type below command in your command prompt. 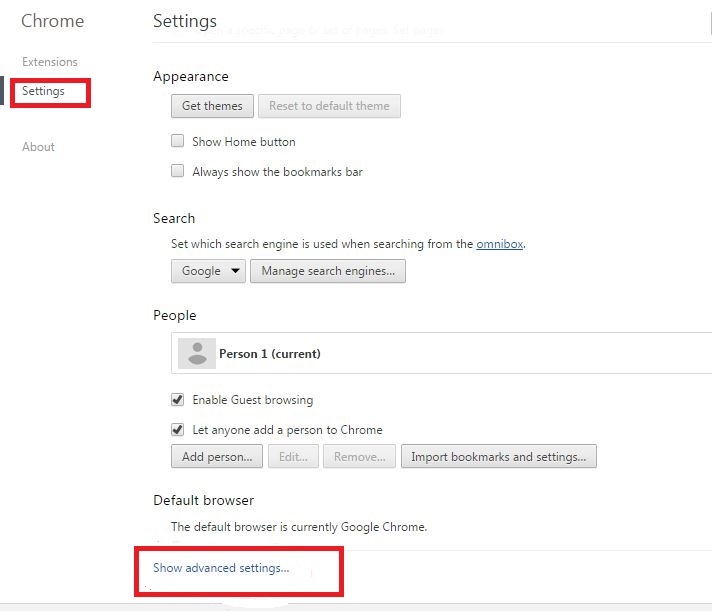 Above two options are not possible then will go with below option through browsers like Google Chrome or Firefox etc. Will go with Google Chrome for change proxy. Note: Above steps are worked for Mozilla Firefox also. In my perspective using google chrome. Summary: Some of the colleges and offices are using Tor web browser but in India blocked that Tor browser due to insecurity issues. So will follow the above steps for simple access. Do not misuse while opening the blocked site. Then copy the required files from pen drive to Windows machine. 1 . Open Windows menu and open command prompt with Run as Administrator. 2. After that open external drivers like USB then Connect to Your USB storage into a computer or PC. After completion of above steps then copy required files. In Windows Operating System short cut Virus one of the malware to destroy files and system from external storage devices, like USB drives, external hardware drives, memory cards etc. This virus affects more on files stored on a USB but infected drive to entire computer run the software and a new folder will be created with all of your existing files in your computer or USB. In Windows operating system some software are not installed due to .NET frame work enable issues related. 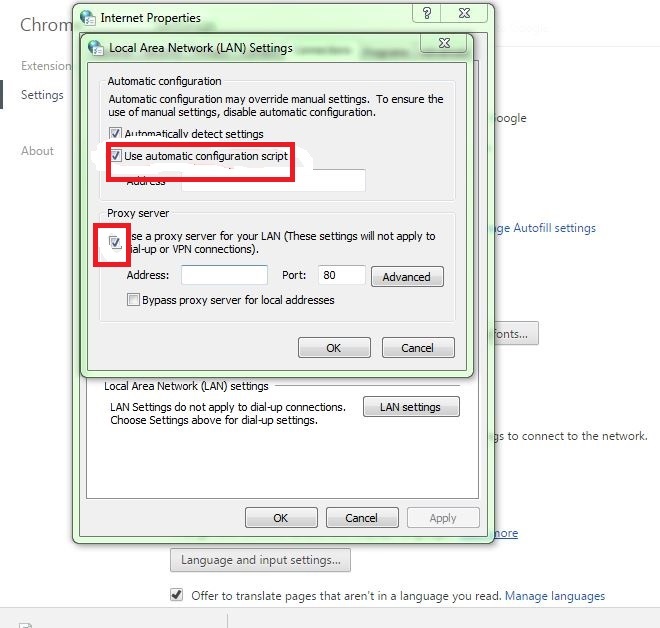 Now a days .NET most issue in Windows so here how to enable with Internet or without Internet . 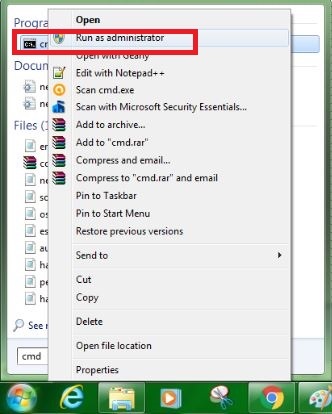 Step :2 Click on Turn Windows features on or off. After that it will take some more time then automatically updated then restart your system. C:\Windows\sxs paste into sxs folder into this directory. Step:2 After that go to windows start then type command prompt Run as administrator . After completion of 100% then it automatically enabled .NET frame work feature into your Windows PC. 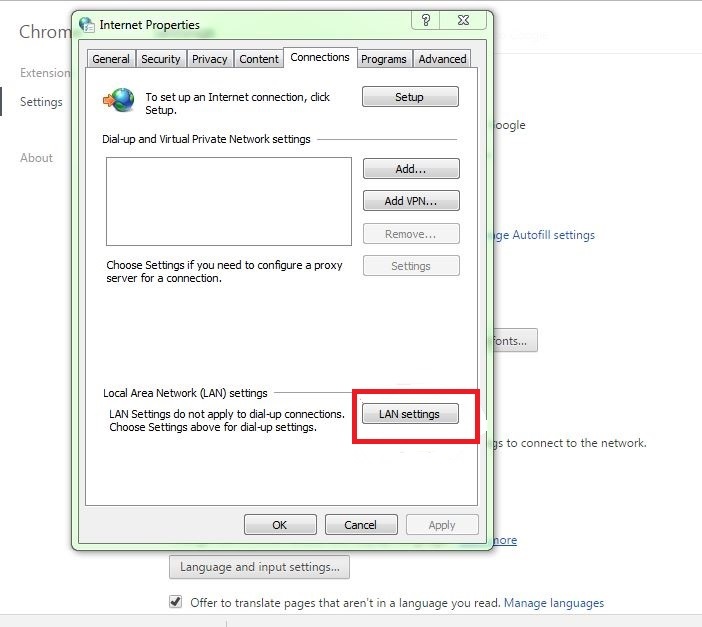 The Enabling content is done then will go with Windows features then click on .NET Framework option and click on OK. Go to below path then update it. 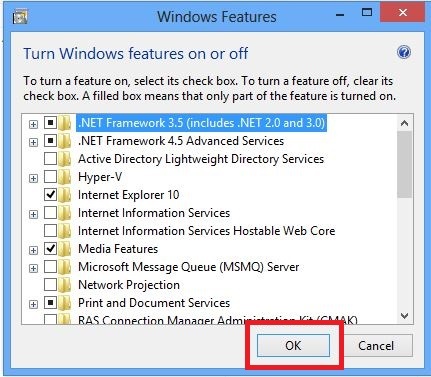 Above steps how to enable .NET frameworks in Offline after successfully completed your operating system on Windows then simple enable it. 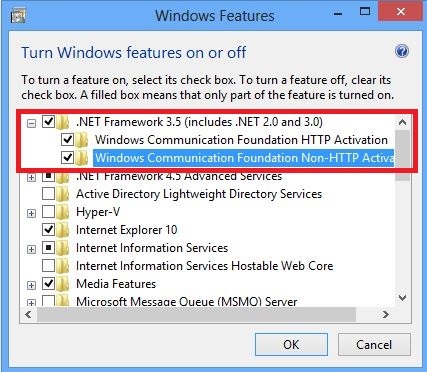 If not install the .NET Framework some of software packages are not supported in specially in Windows operating system. 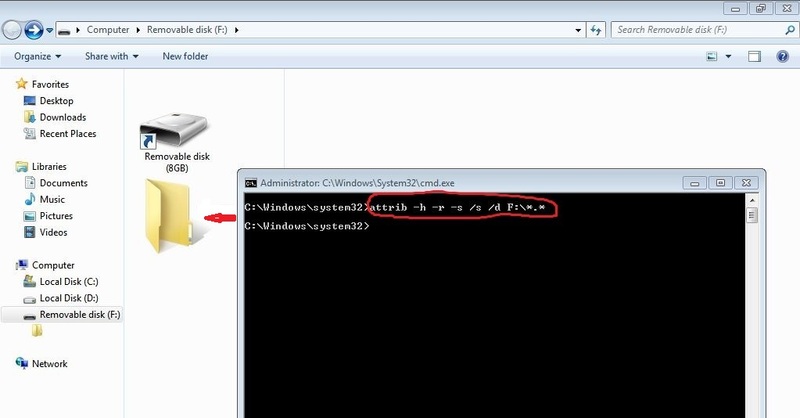 To check above one step by step by process for beginners , Windows users and System admins.